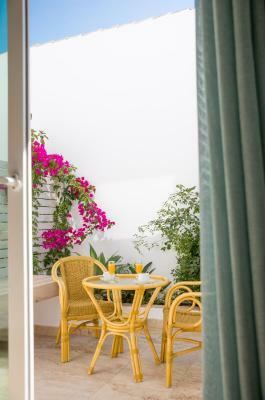 Lock in a great price for Fortuna - rated 8.6 by recent guests. 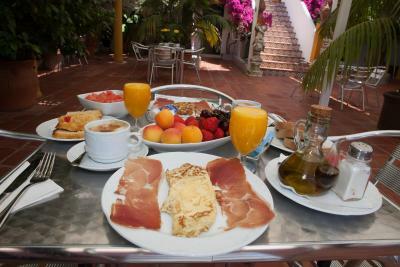 Breakfast had great coffee and interesting /good toasted baguette witholive oil to drizzle and fresh chopped tomato .Very authentic and quite good with fresh orange juice too! 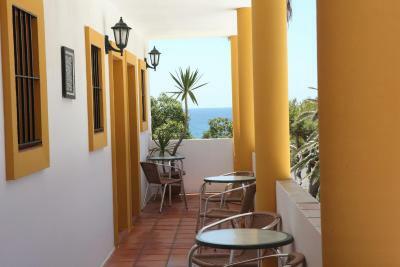 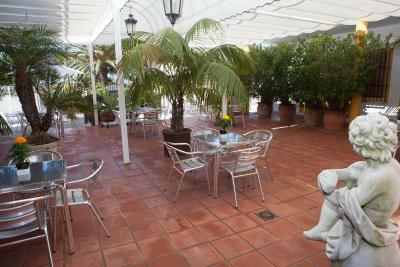 Hostal Fortuna is 20 yards from Caños de Meca Beach, in Cadiz province. 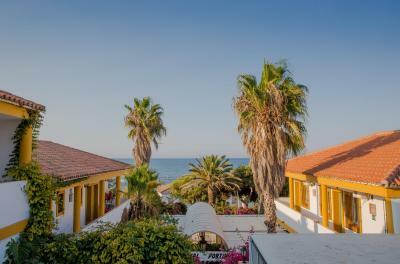 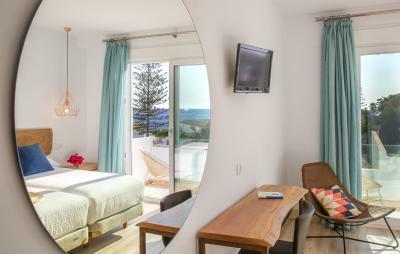 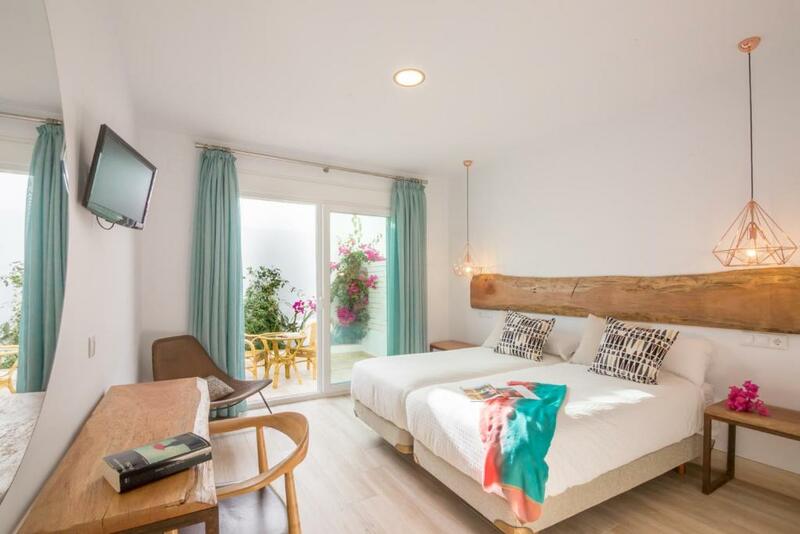 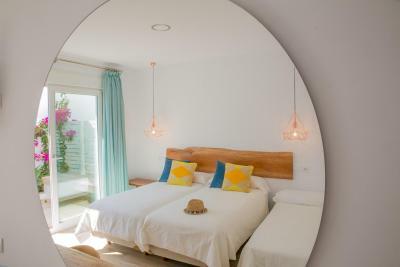 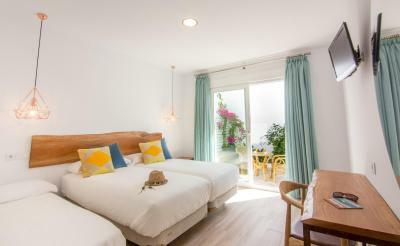 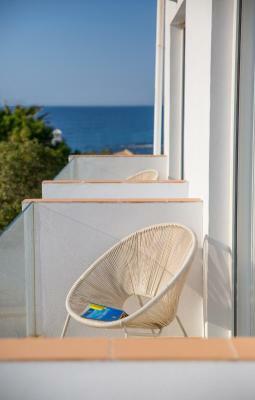 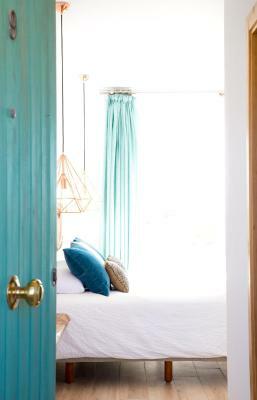 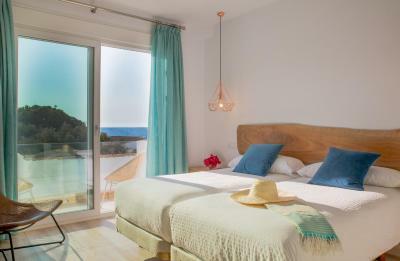 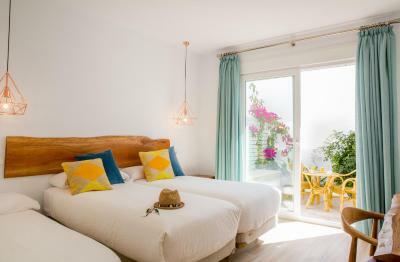 Some rooms have views of the sea and surrounding natural park. 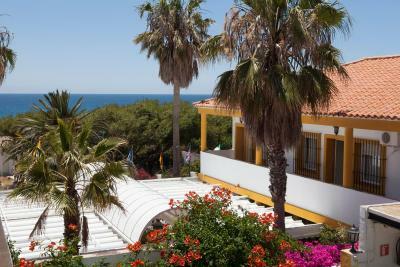 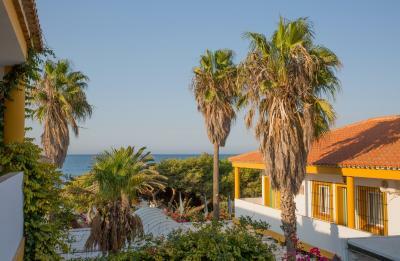 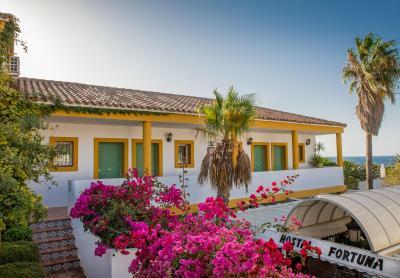 Hostal Fortuna is within easy reach of many of the Costa de la Luz´s beaches and is less than 1.9 miles from Cape Trafalgar. 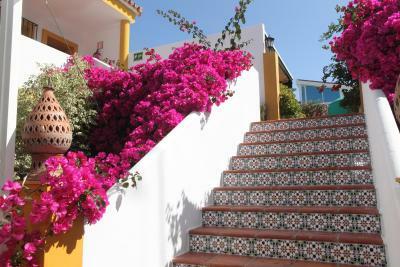 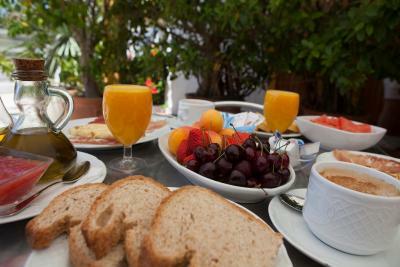 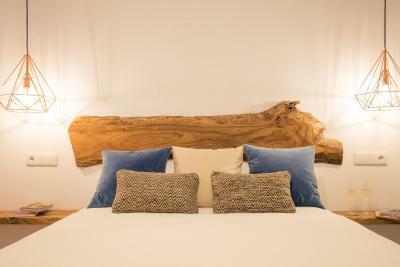 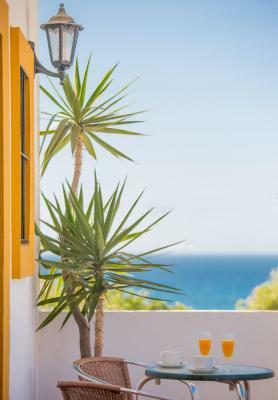 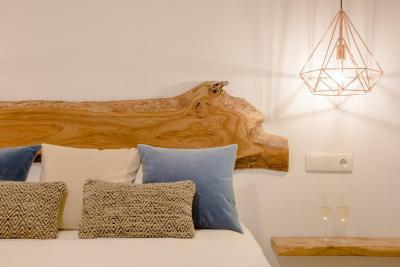 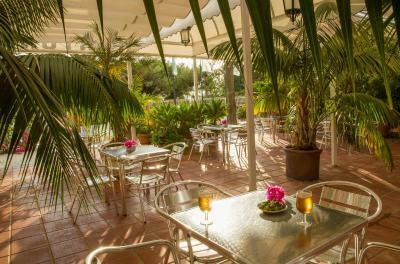 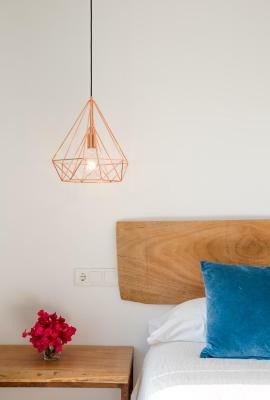 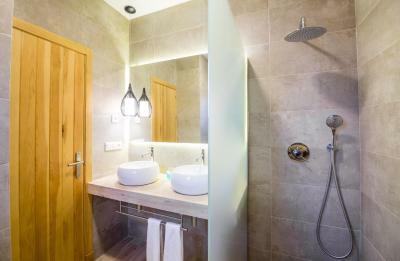 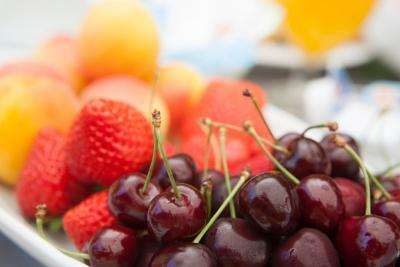 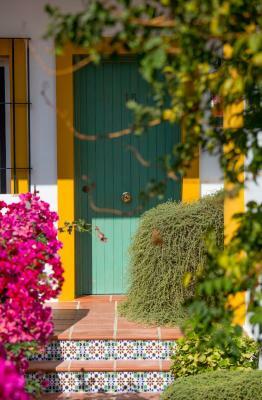 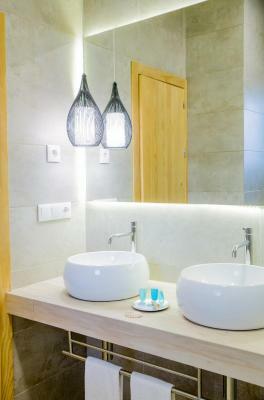 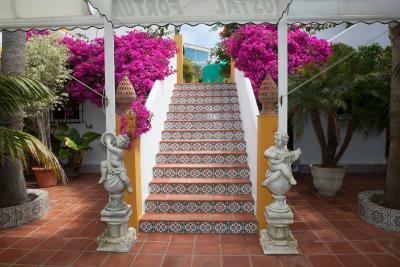 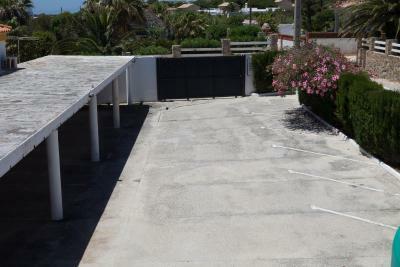 The guest house is a 15-minute drive from the towns of Barbate and Conil. 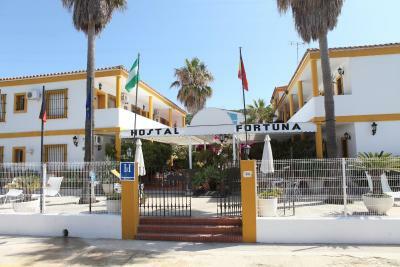 Fortuna has been welcoming Booking.com guests since 1 Oct 2010. 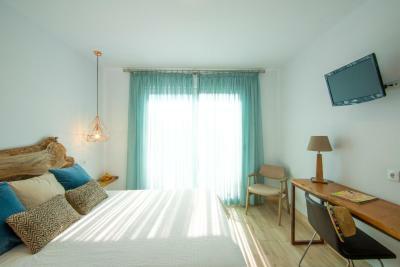 House rules Fortuna takes special requests - add in the next step! 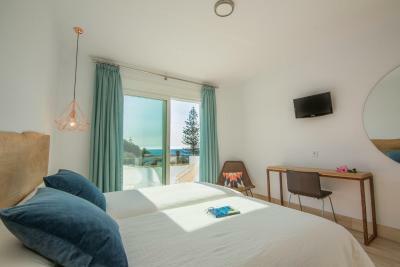 Our bed was on the small side of size wise for us, we are not small, but not exactly obese either .